NewEnglishBlog: Happy Open Evening, one and all! Happy Open Evening, one and all! As well as our wonderful on-site library, staff and students have access to an online library where they can read, download and enjoy digital books. 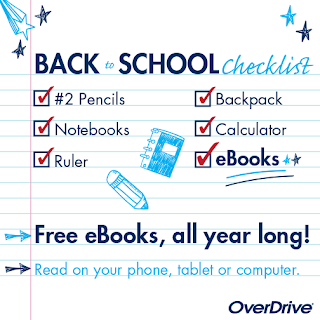 Overdrive is a unique resource free to all our students. 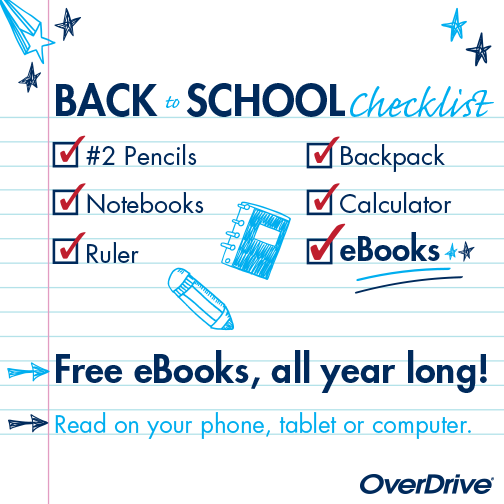 You simply download the OverDrive app onto your phone, tablet or device and then use you unique access code to gain entry to the library. A wide range of genres are catered for where pupils can read for pleasure or look at more subject focused texts. Ask your English teacher for further details about OverDrive.